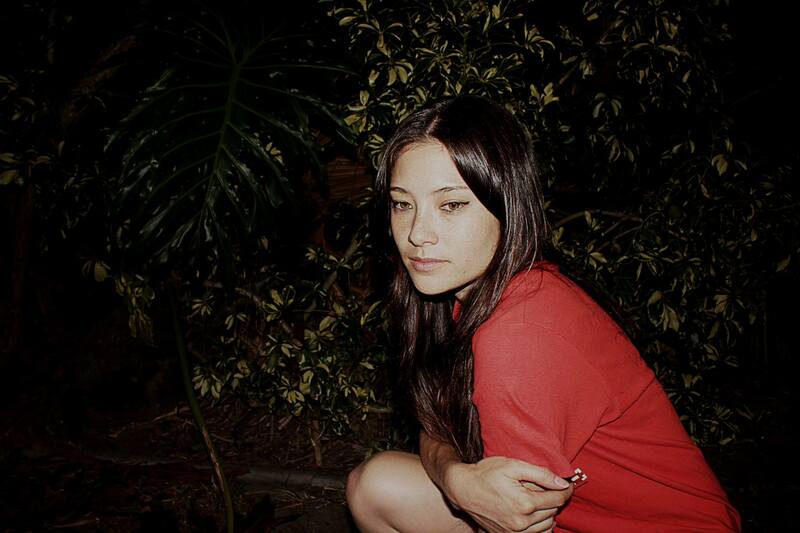 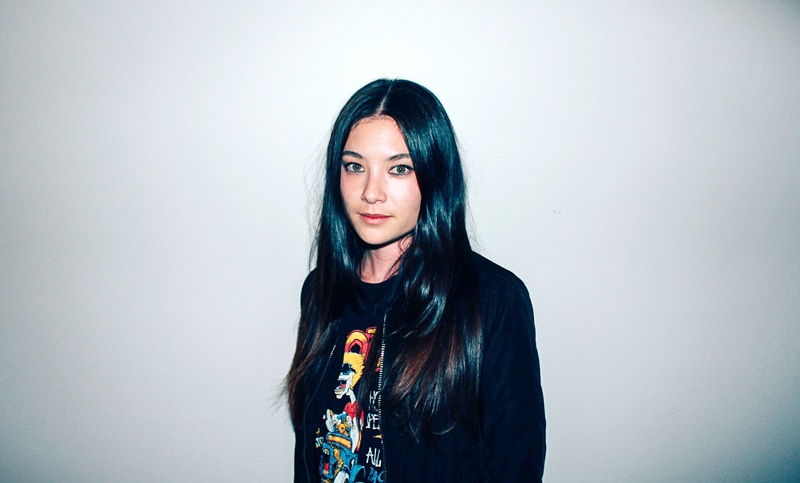 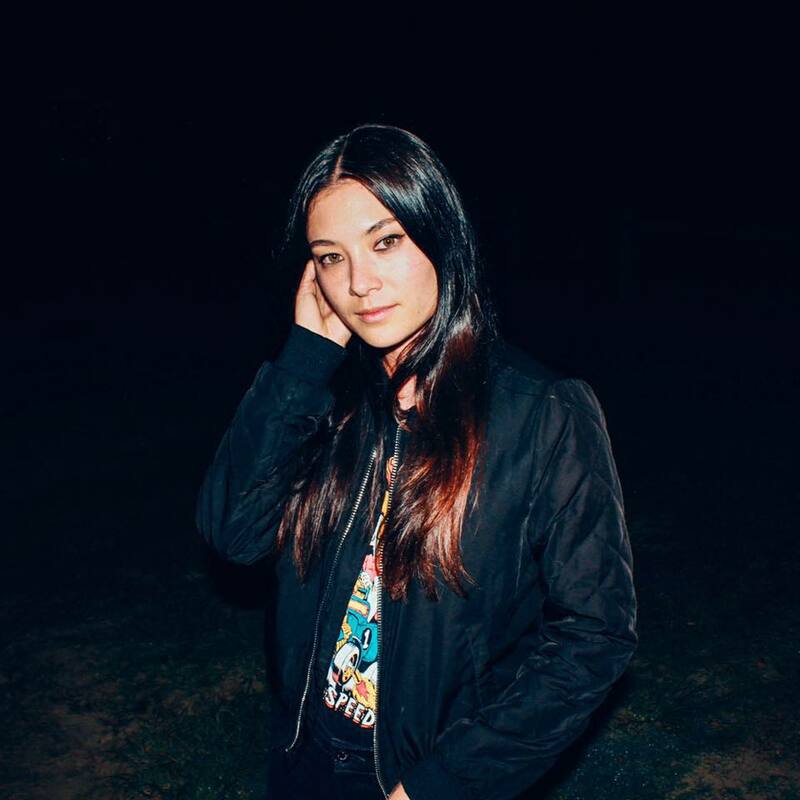 One of my favourite up and coming artists – San Mei – is back with a new single “Wonder”. 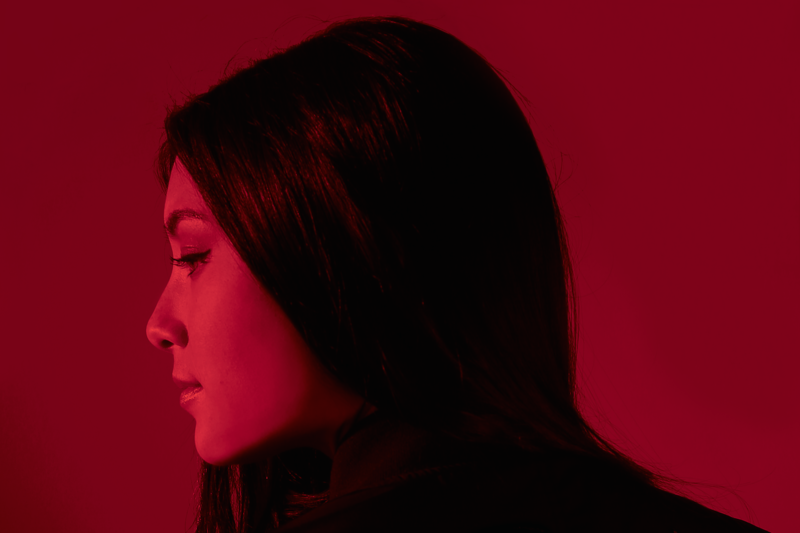 We have been featuring Gold Coast singer-songwriter San Mei quite a bit in recent weeks and finally her Necessary EP is out! 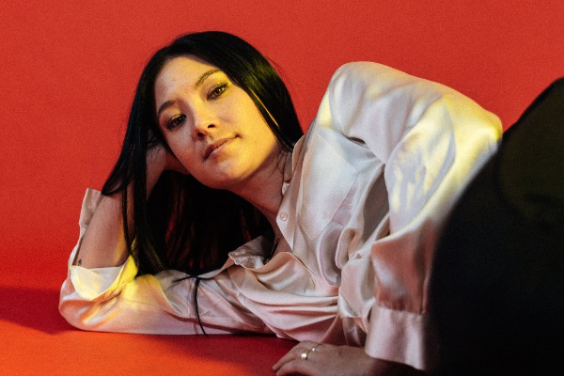 San Mei teases more alternative pop-rock goodness with the title track off her upcoming EP, Necessary. 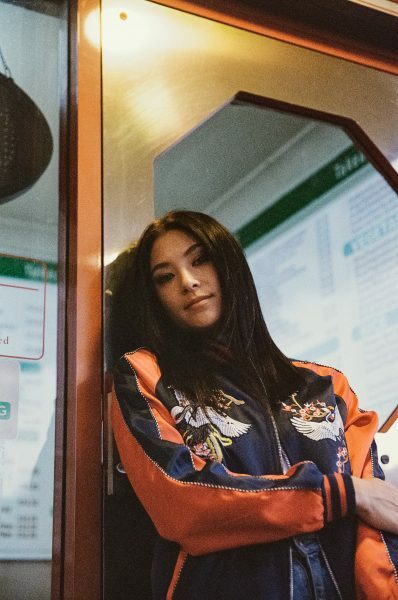 Gold Coast pop-rock songstress San Mei adds a music video to her pleasing single “Until You Feel Good” and has just announced her debut EP, Necessary out Friday July 14.